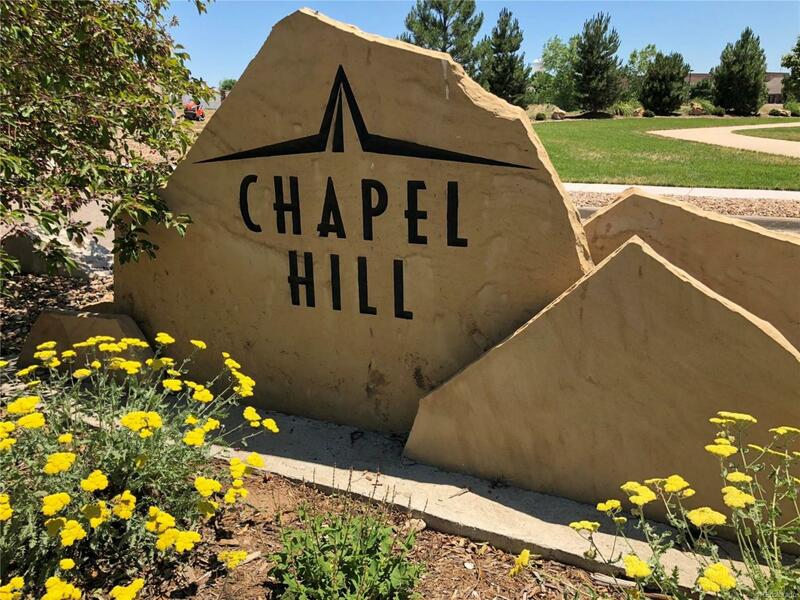 Large, 0.27 acre lot, backing to community walking trail in highly desired neighborhood of Chapel Hills! The HOA will maintain all of your front and backyard! Build your DREAM HOME the way YOU want it! You can bring in your Personal Builder or One can Be Provided. Investors welcome - Build & Sell!